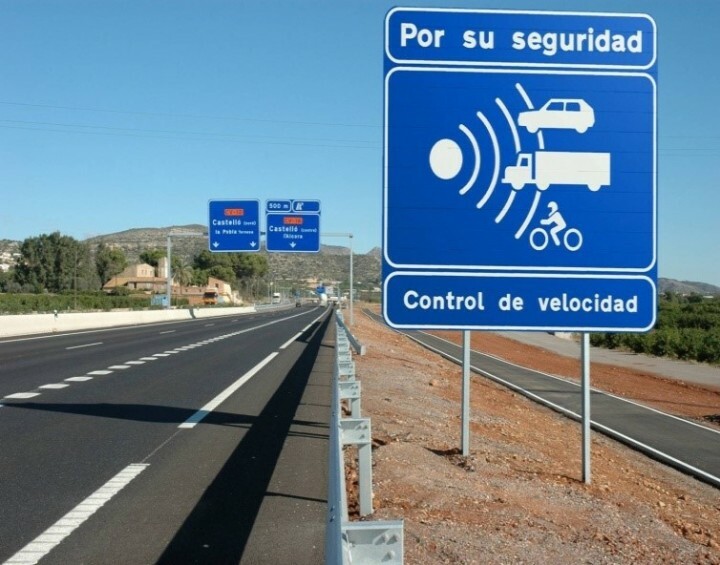 The Spanish Minister of the Interior Fernando Grande-Marlaska has announced that the country’s directorate general for road traffic is working on a plan to reduce urban speed limits to a default of 30 km/h and is also planning to lower the 100 km/h out of town limit. The plans, which also include new measures to improve the safety of vulnerable road users, were announced at an international conference organised by ETSC’s Spanish member the Mapfre Foundation. The minister said that the urban speed limit plan had come in response from calls from cities such as Madrid, Bilbao, Zaragoza, Malaga and Valencia.